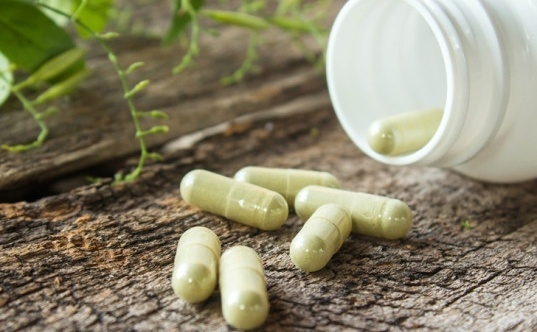 Over 50% of adults in the United States report using at least one dietary supplement,1 but just because supplements are highly consumed doesn’t mean that they are highly regulated. Unlike pharmaceutical drugs, the Food and Drug Administration does not regulate dietary supplements. That means that supplements are not subject to the same strict processes like clinical trials to prove their effectiveness, purity, or marketing claims, before entering the market. They are, however, regulated under the Dietary Supplement Health and Education Act (DSHEA), which protects the right of consumers to access supplements for wellness.2 But here's an important note on the act: it does not check supplement health claims or ensure that they are safe and effective. 1. Make sure you need the supplement. How do you know you need a supplement? Your friend, mother-in-law, online advertisement, or flashy headlines aren’t good sources for recommendations. Take the proper assessment, like blood work, to make sure you actually need it. If you do require more of a nutrient, see if you can get the vitamin, mineral, herb, or substance in the form of food first. If it is not possible to make diet or lifestyle changes then consider adding that specific supplement. 2. Check for supporting science. If a supplement sounds too good to be true, it probably is. Credible supplements have peer-reviewed scientific literature that supports their use and effectiveness. Also, ensure that the recommended dosage is supported by science. If it is, it will be discussed in the supporting studies as well. More doses do not always equal better results, so beware of mega doses. All the supplements that InsideTracker recommends are supported by numerous studies and come with personalized dosage instructions. 3. Speak with your doctor if you are taking medication, pregnant, or breastfeeding. Many supplements can interfere with prescription drugs. Ensure that the supplement can be safely incorporated with your current medications. Women that are pregnant or breastfeeding should also consult their doctor before beginning any new supplements. 1. Buy supplements from a reputable source. Since supplements aren’t regulated, many companies do not go through the hassle of quality control to ensure the label matches the product and that the ingredients in the bottle are pure. Large national brands are better at this than small, one-off companies because they can afford the quality control measures. 4. Buy organic herbal supplements. Many herbal supplements will not have third party verification. To ensure that their level of contamination is lowest, buy organic herbal supplements to ensure that harmful pesticides are not included in the supplement. Many credible companies provide information on where their herbs are sourced and are proud to share. Purchasing from large, well-known brands also increases the likelihood that the supplement contains the appropriate amount of the active ingredient. 5. Choose single ingredient supplements. Supplements that contain a single ingredient are more likely to contain the amount of the ingredient advertised on the label and less likely to have high levels of contamination. Companies selling “proprietary blends” do not have to report any ingredient amounts on their labels and should be avoided. 1. Only take a supplement for the recommended length of time. If you are taking a supplement, make sure you are taking it only for the recommended duration. If you are taking supplements in response to a biomarker level, recheck your biomarker to ensure continued supplementation is needed. 2. Store supplements in the appropriate environment. Some supplements need to be refrigerated and others kept away from light. Be sure to follow storage instructions. 3. Begin only 1 new supplement at a time. Like any good experiment, change only 1 thing at a time. When starting a new supplement keep your normal routine so you can identify if a supplement is the cause of adverse effects. 4. Stop taking the supplement if you experience adverse effects and report them. If you are feeling ill or “off” after beginning a new supplement, stop taking it. 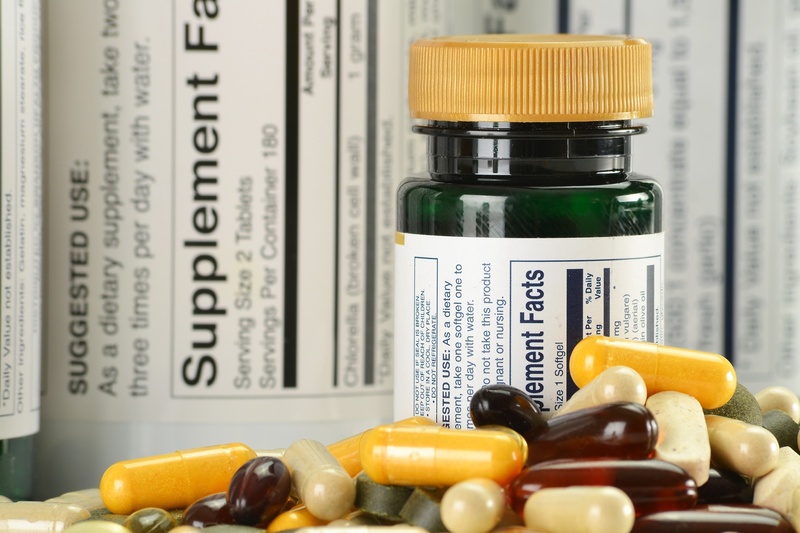 Adverse effects of supplements should be reported to the FDA. InsideTracker’s supplement recommendations are supported by peer-reviewed, scientific literature. We provide dosages, frequency, duration, and warning information. Most importantly, we only recommend supplements if they are right for your biochemistry. While we do not support any specific companies, we hope this information will help you choose the best brands for the supplements we do recommend. After all, your health is our top priority! 1. Kantor, E. D. et al. Trends in Dietary Supplement Use Among US Adults From 1999-2012. JAMA 316, 1464 (2016). 2. Morrow, J. D. et al. American Society for Clinical Pharmacology and Therapeutics Position Statement on Dietary Supplement Safety and Regulation*. Clin. Pharmacol. Ther. 77, 113–122 (2005). 4. Nutrition, C. for F. S. and A. Information for Consumers - Tips for Dietary Supplement Users.